This work is the history of the Carmelite Order, from its foundation in the 13th century until 1959. A life-long project of its author, Joachim Smet, O. Carm., this work provides the reader with a well researched documentation of the people, places and events which have marked the 800 year history of this religious Order of Catholic Church. Fr. Smet is recognized as one of the Order's premier historians. 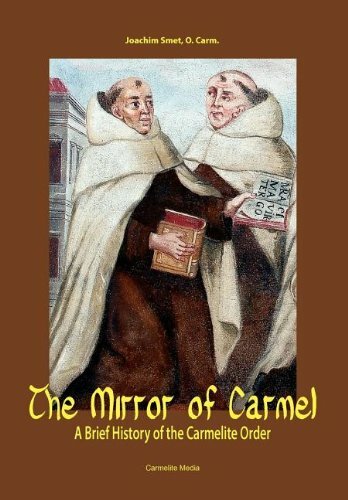 This book is a digest of The Carmelites, Darien, Ill, 1976-1988, 4 v. in 5. Footnotes have been omitted. The reader interested in sources may refer to the unabridged original. The title recalls a classic work in the historiography of the Carmelite Order: the Speculum carmelitanum (1686).